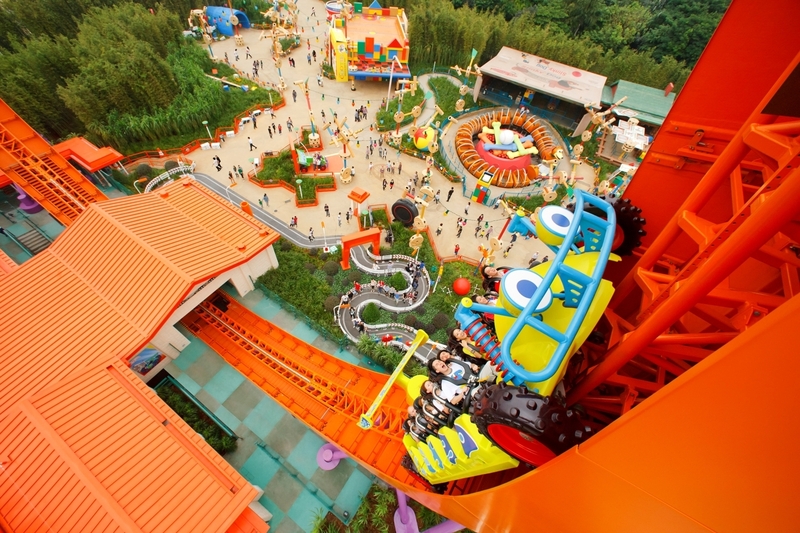 As the first Disneyland in China, Hong Kong Disneyland is on everyone’s list of the best things to do in Hong Kong. 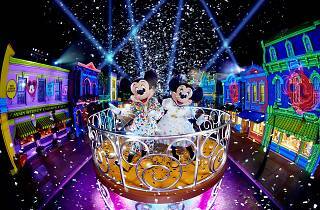 Home to thrilling rides like Hyperspace Mountain and the Iron Man Experience, the family-friendly theme park also puts on some incredible stage shows and parades. And let’s not forget the show-stopping fireworks that light up the night sky. 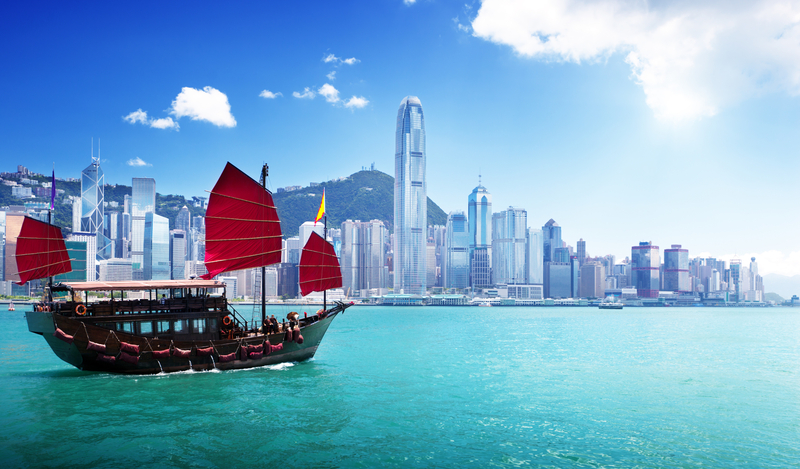 While Hong Kong’s Disneyland isn’t the largest – queue It’s A Small World After All – there’s still a plethora of attractions worth checking out. We select the must-dos and hidden gems at the happiest place on Earth so you know exactly what not to miss. 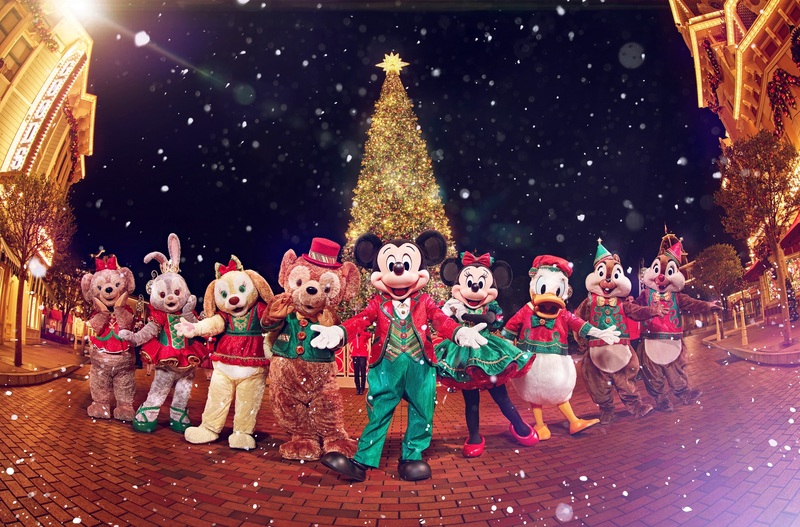 With sparkling festive ornaments hanging from Christmas trees and storefronts, carolers singing and atmospheric white snow – okay, it’s more like foam, Hong Kong Disneyland is like a scene straight out of a holiday card. 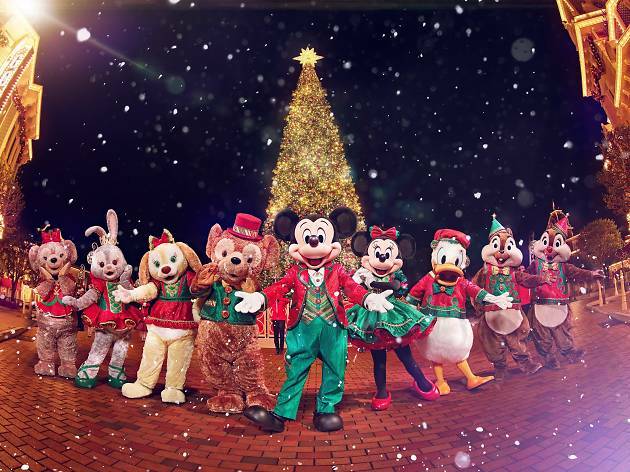 Catch the tree lighting ceremony and meet Mickey Mouse and friends in their best holiday outfits at the 20-minute-long Mickey and Friends Christmastime Ball. This year, it’s extra magical with the brand new Fantasy Gardens Wintertime Market where you can snack and shop for exclusive Christmas treats and gifts. There’s no other ride at Hong Kong Disneyland more thrilling than Hyperspace Mountain. 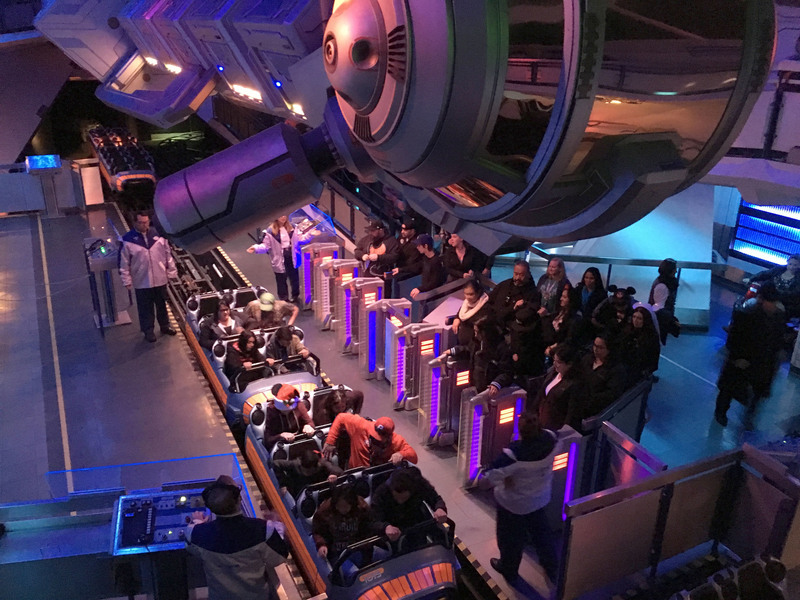 Formerly known as Space Mountain, the fast-paced ride has been rebranded and updated to incorporate a Star Wars storyline – Disney truly getting their money’s worth from the franchise. Located in Tomorrowland, this indoor roller coaster blasts you along plenty of tight turns and loops as you dodge blaster shots fired between X-wings and imperial Tie fighters. Hate to queue? Lucky for you, fast passes are available. 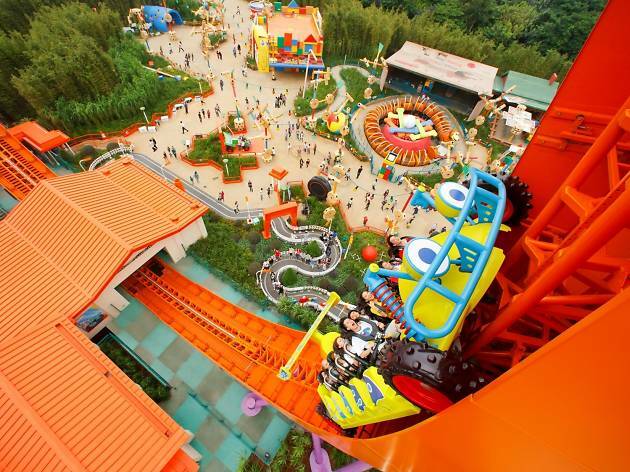 This relatively new addition to the theme park is a popular one for thrill seekers. 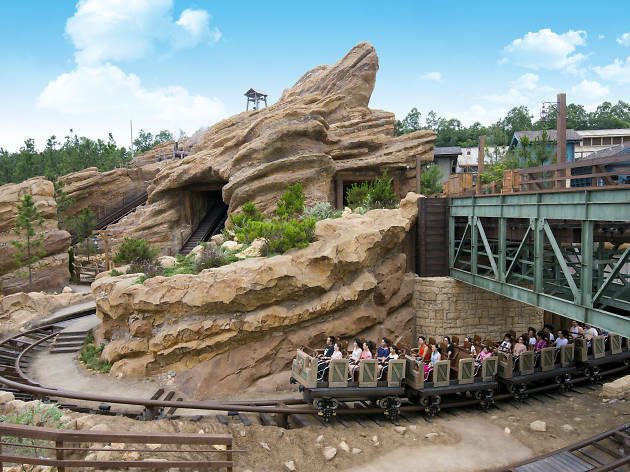 Think of it as a tamer version of Ocean Park’s Mine Train, Big Grizzly features plenty of big twists, dips, faux explosions and a, spoiler alert, surprise reverse backward drop and where they take a cheeky photograph. 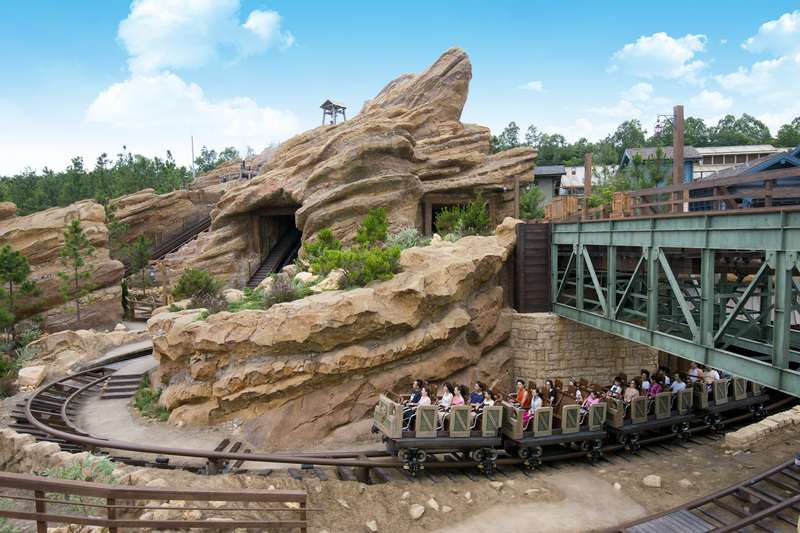 Head over to the wild west themed Grizzly Gulch to find this electrifying adventure. 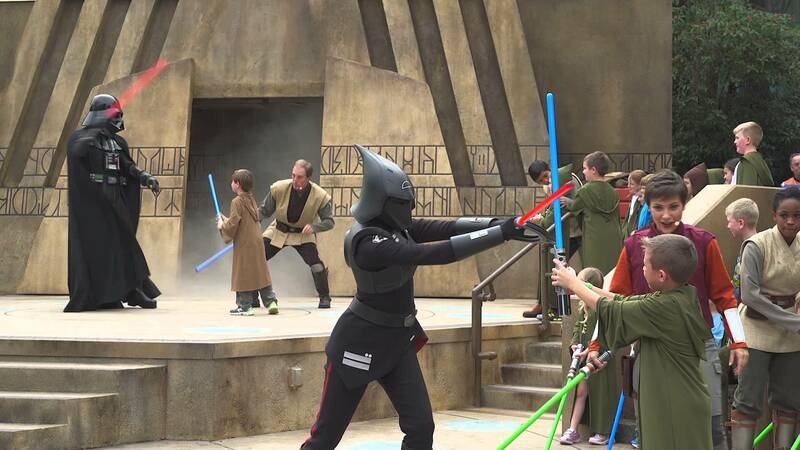 This attraction is perfect for any younglings. 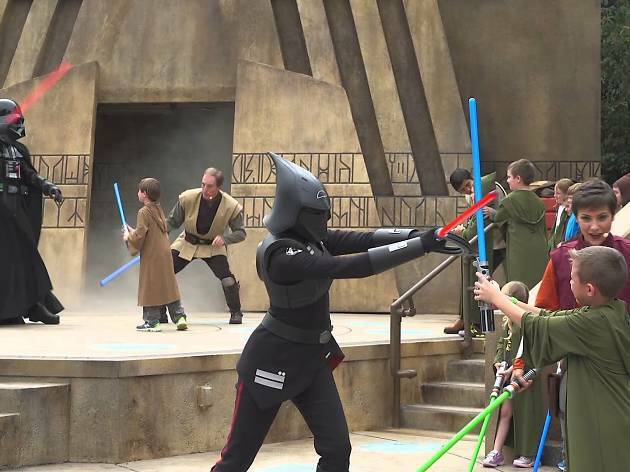 Here, kids get the chance to don Jedi robes complete with lightsabers, hop on stage as part of a mini performance and spar against Darth Vader himself. To take part, make sure to enroll at the start of the day at Space Traders next to Hyperspace Mountain in Tomorrowland. Spaces are limited! Daily 11.45am, 1pm, 3.30pm, 4.45pm and 6pm. 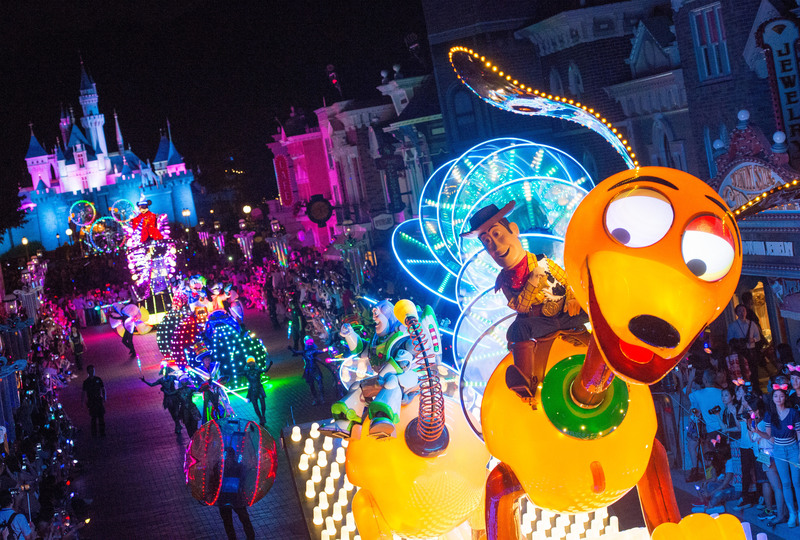 If you only have time to catch one parade at Disneyland, make it the Paint the Night parade. 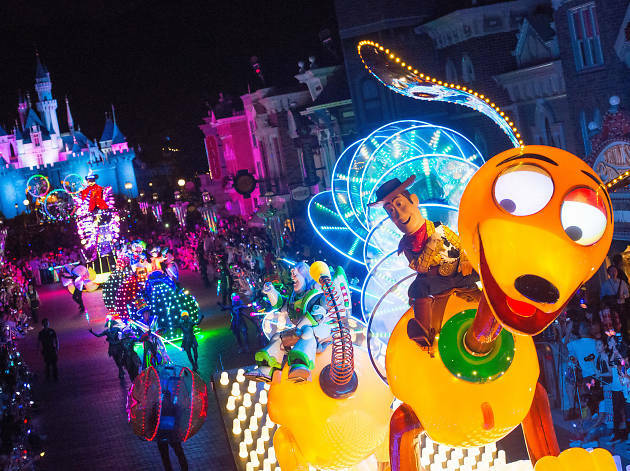 Watch as a flurry of performers and Disney characters light up the night donning glowing outfits to dance alongside neon-light floats as they parade down Main Street. 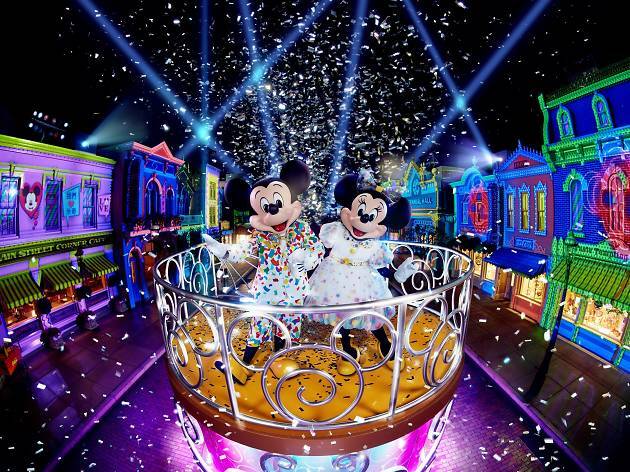 Starts at 8.30pm every night, you can buy your own Mickey Glow Mitt or Minnie Glow Bow, which lights up in time to the music and the light effects on the performers. Much like the Star Wars franchise, Disney is now the proud parent of all things Marvel and this latest attraction: the Iron Man Experience. 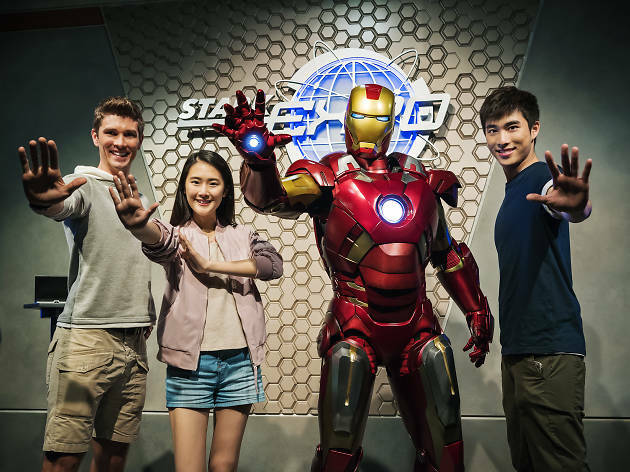 Put on a pair of 3D glasses and hop on board this stationary ride and experience flying around Hong Kong with the metal-garbed superhero. Expect plenty of drops, rapid motion manoeuvres and exciting sensory effects. 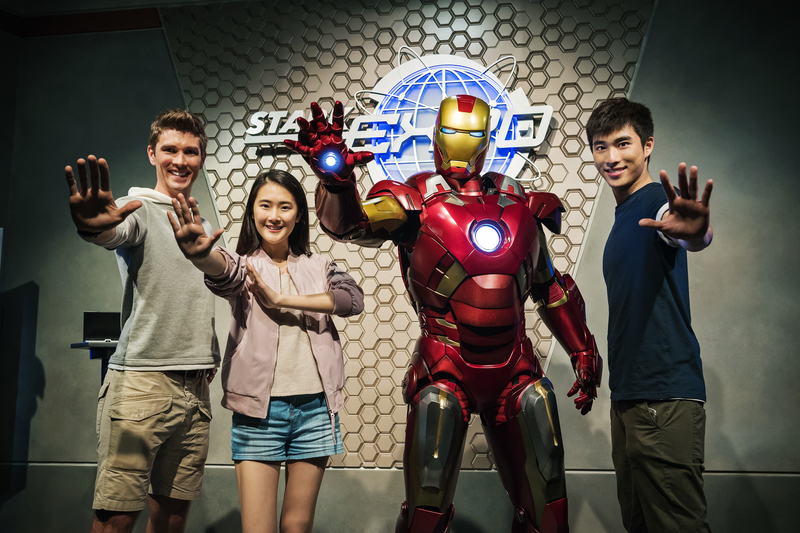 Remember to grab photos at the Stark Expo exhibition halls featuring special Iron Man suits and gadgets as well as Avengers memorabilia. 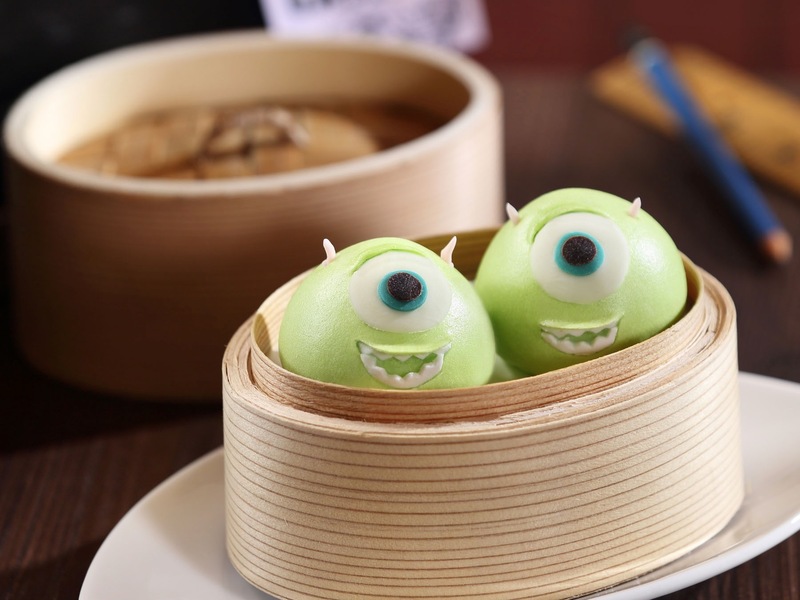 Hongkongers loves their cartoon-themed dim sum, so it should be no surprise that this Chinese restaurant inside Hong Kong Disneyland Hotel serves up some scrumptious dim sum resembling popular Disney and Pixar characters. Get ready to tear into Mickey’s face and chow down on the green aliens from Toy Story. Make sure you book a slot at least 48 hours in advance, though. $200-$500. 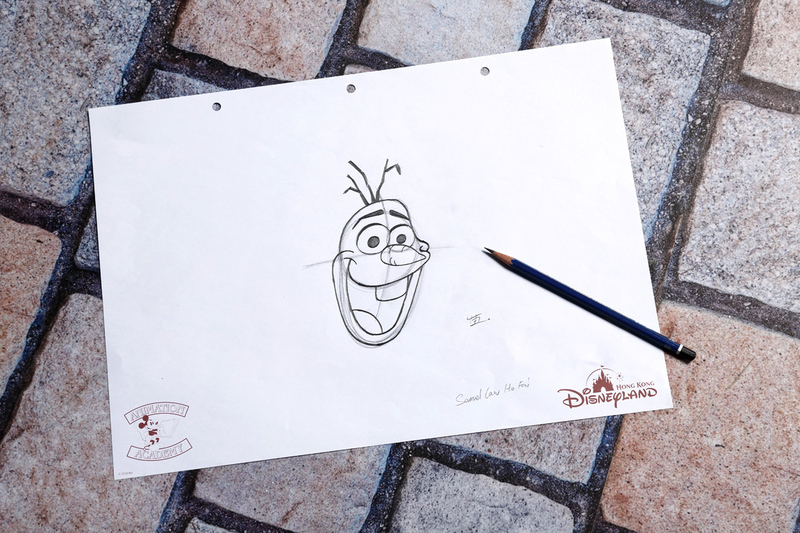 Become a Disney animator and master how to draw a Disney character in 20 minutes inside a retro-looking animation studio on Main Street, USA. 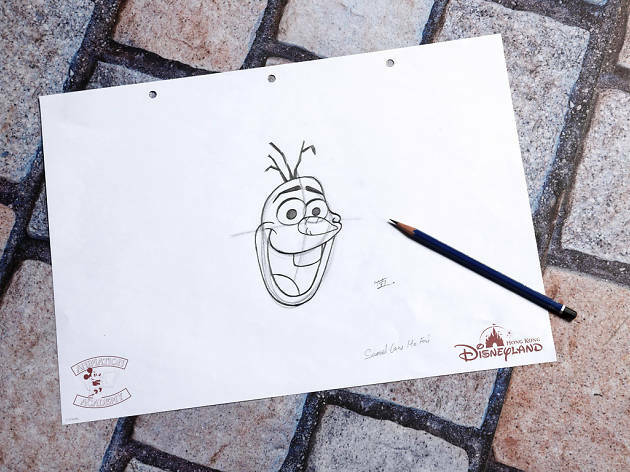 Learn all the tricks of the trade and how to illustrate your favourite character, from Mickey Mouse to Olaf from Frozen, and take your masterpiece home with you. The classes are only taught in Cantonese but hey, a picture is worth a thousand words. Taking the classic pirate ship ride to a whole new level – quite literally – this adrenaline-fuelled attraction is a 27m-tall U-shaped race track where visitors get propelled higher and higher between swings. Enjoy that sweeping vertical view when you finally reach the top, not to mention the massive drops in between. 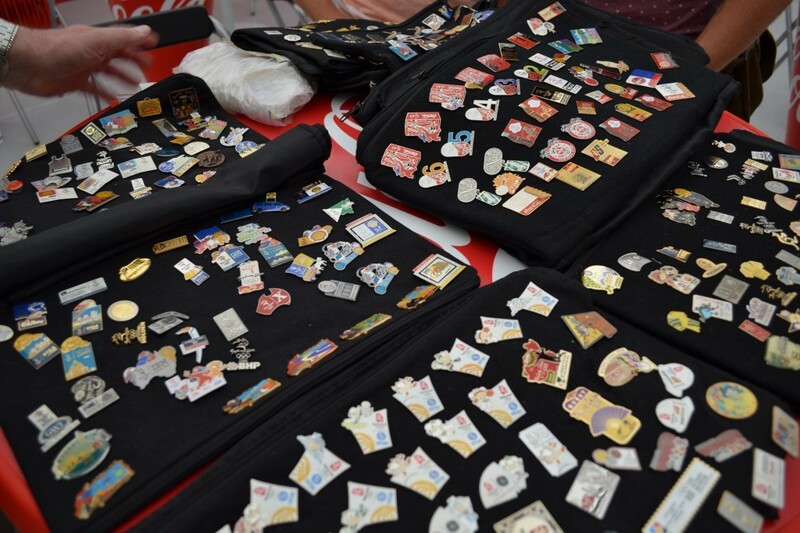 A lesser-known activity at the park, pin trading has a long tradition in every Disneyland where visitors can collect and trade unique and sometimes rare Disney pins. 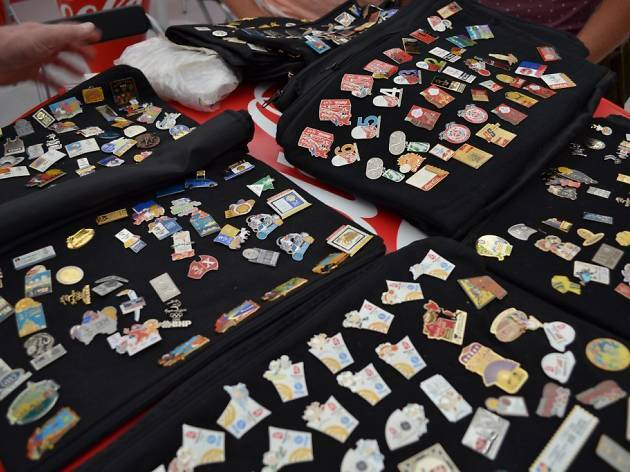 Here’s how to start: pop into a store on Main Street and get yourself a couple of pins you like but aren’t bothered about keeping. Once you’ve got some in your pocket, keep a look out for any park staff. If you spot any cool pins on them, have a chat with them and start trading! 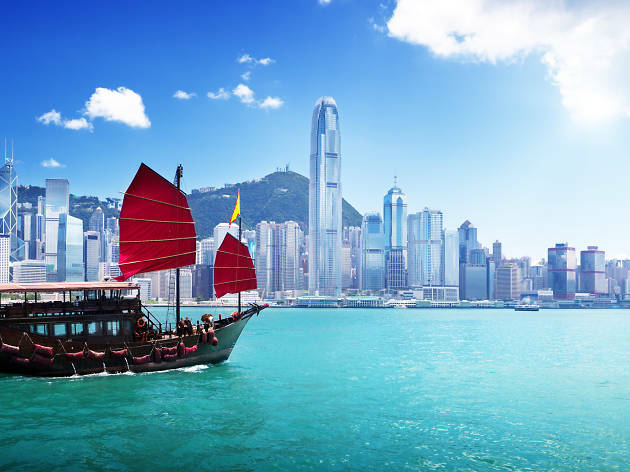 From the city’s best museums and historical landmarks to some of the best free things to do, this is a one-stop guide for any travelling tourist or longstanding local looking to fall in love with Hong Kong all over again.